We share the planet with the most awesome creatures, sometimes so incredibly fantastic that they seem unreal—beautiful alien monsters from our worst nightmares and dreams. 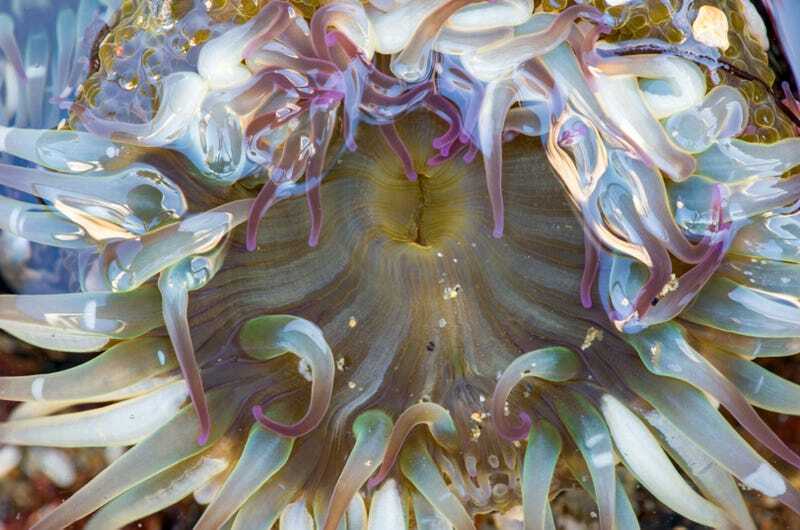 Dean Chiang sent in this cool photo of a sea anemone to prove this point. When I go diving I never get tired of looking at them.